Warning! Sorry, property # 641 unavailable now! As you enter in this recently restored high floor unit there is a large entry foyer that can be used as small office leading to a majestic L shaped living and dining room with a dramatic wall of sun-flooded windows with your very own private balcony with a partial water view. The pass thru kitchen has been tastefully updated including beautiful tile floors and backsplash and new period countertops. The roomy master bedroom has a walk in closet and is big enough to accommodate a king size bed and a dresser and also features western exposure. 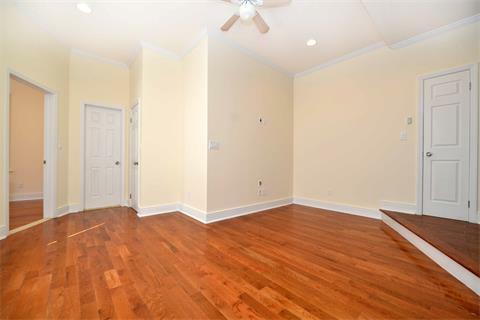 Other highlights include hardwood floors and abundant closet space throughout this charming home. There is a beautifully landscaped campus with benches, Gazebo and a playground, on-site indoor car parking, bike racks and many other amenities including, a laundry facility. 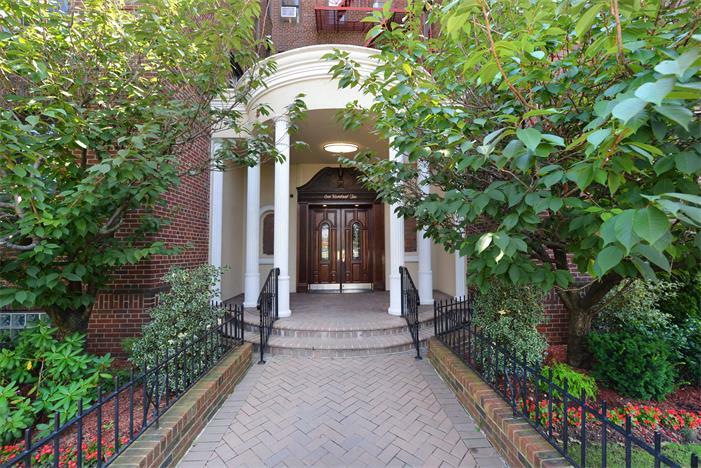 The location is super convenient, 30 minutes from glitzy Manhattan but you would never know it from the peaceful and tranquil feel of this neighborhood! Enjoy your own surroundings and walk out to a selection of cafes, cuisines of infinite variety, bus routes and shopping options. Also within one mile you can take your pick of any number of schools, both private and public. All in one. 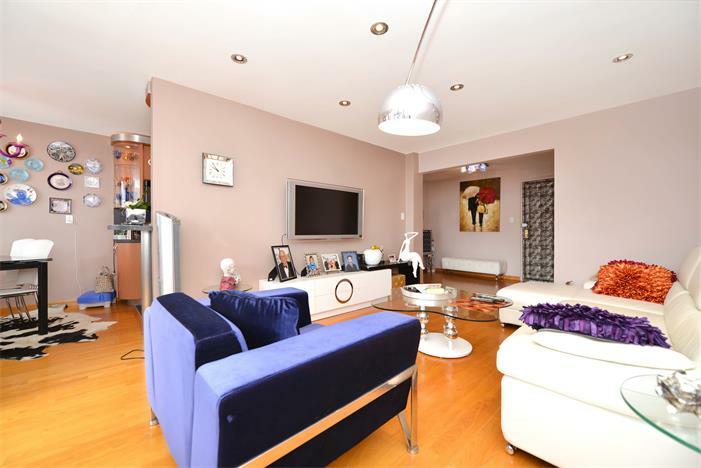 Perfection with a capital ‘P”, and will not fail to disappoint buyers looking for that extra style and edgy glamour. Come check it out. You will fall in love. IMPORTANT NOTE: TENANT MUST PRESENT; MOST RECENT CREDIT REPORT, TAX RETURNS FOR THE PAST TWO (2) YEARS. FOUR (4) MOST RECENT PAY STUBS. LETTER OF EMPLOYMENT VERIFYING DATES OF EMPLOYMENT, POSITION, AND SALARY. FIRST MONTH RENT & ONE MONTH SECURITY DEPOSIT ARE DUE AT THE LEASE SIGNING. SORRY NO PETS. ALL UTILITIES MUST BE PAID BY TENANT. 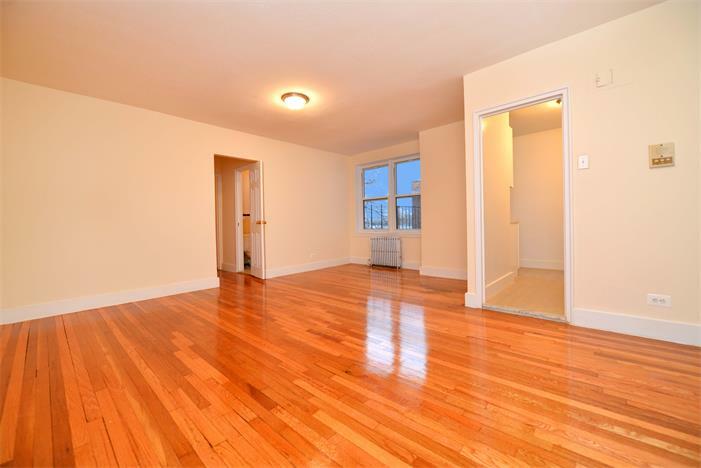 CALL OR TEXT AMERIHOMES REALTY AT 718.790.3777 TO SCHEDULE A SHOWING.